Chris has been a member of the Board of Directors since 2013 and Chair since 2014. Chris is also a member of the Finance, Audit & Risk Committee and Governance, Remuneration & Nominations Committee. He is a corporate governance systems consultant to a range of national and international corporations and not-for-profits around Australia. He is an accredited facilitator of AICD courses in governance, finance, risk and strategy. 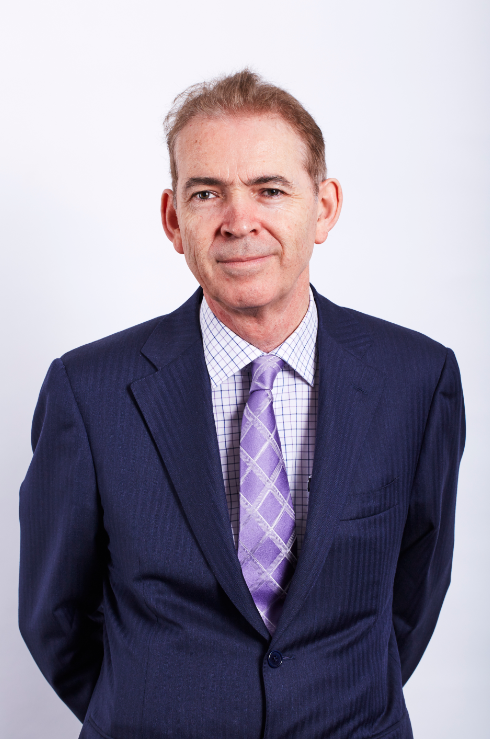 Chris has extensive board and senior management experience, and has been CEO of four organisations, in social services, education, IT and health. Vice-chair Relationships Australia NSW Board of Directors. Steve has been a member of the Board of Directors since 2014. Steve is a member of the Governance, Remuneration & Nominations Committee. He has extensive experience in senior management positions in the private sector, including 12 years as Managing Director and Vice President in the Australian subsidiaries of global technology companies in the IT, telecommunications and consumer electronics industries. Steve has also served as Chair of the Audit, Governance and Risk Committee in a member based technology recycling management company. His professional interests include leveraging technology platforms to support business growth, improve service delivery and manage risk. Andrea has been a member of the Board of Directors since 2015. Andrea is a member of the Governance Remuneration & Nominations Committee. She is a Partner of Salvos Legal, delivering pro bono legal services to disadvantaged members of the community in family, criminal, immigration, and administrative law matters. Having started her legal career at Clayton Utz, Andrea left her career in corporate law to pursue her passions in the community sector. Andrea completed a Master of International Law at the University of Sydney, during which she undertook an internship at the United Nations Headquarters in New York. She was awarded a scholarship to complete a Graduate Certificate in Not for Profit Management, and has volunteered her time as a member of various committees, including the Law Society’s Human Rights Committee, the Salvation Army’s Women in Leadership Committee, and on the Management Committee of an NGO. Peter has been a member of the Board of Directors since 2015. Peter is the Chair of the Finance, Audit & Risk Committee. He has had wide ranging senior leadership experience in global corporate financial management across a range of industries, mainly multinational and multi-jurisdictional and predominantly within cost and margin constrained industries. His professional focus has included business risk assessments, change management, cost minimization and restructuring, funding, corporate governance and merger and acquisitions. 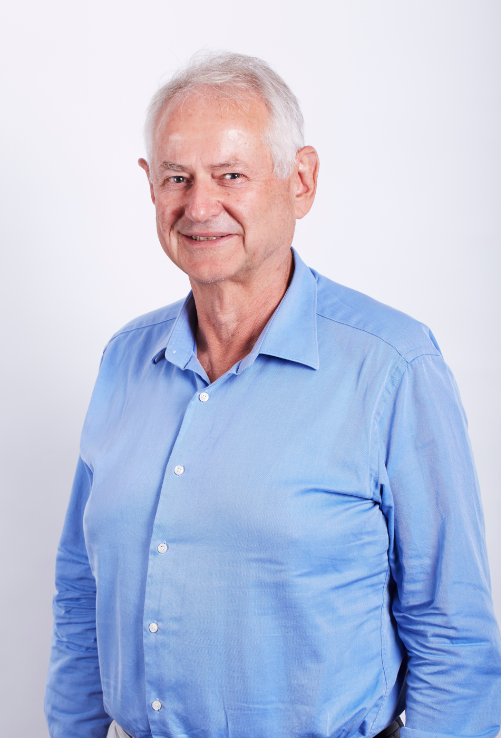 In addition to being a facilitator with the AICD, Peter acts as an consultant to organisations, provides executive coaching services, volunteers in aged care and is a non-executive director of a board in the health sector. Mrs Greiner was appointed to the Board on 1 January 2018. Kathryn has contributed in a wide range of leadership positions in public and private companies, government bodies and non-profit organisations. She is currently the Chair on several boards spanning research, health and ageing. She is a Director of the Bell Shakespeare Company and the Ramsay Foundation. She was an elected Councilor to the City of Sydney Council from 1995 until 2004 and more recently has completed the Review of Funding for Schooling and is currently leading a review into Retirement Villages in NSW. 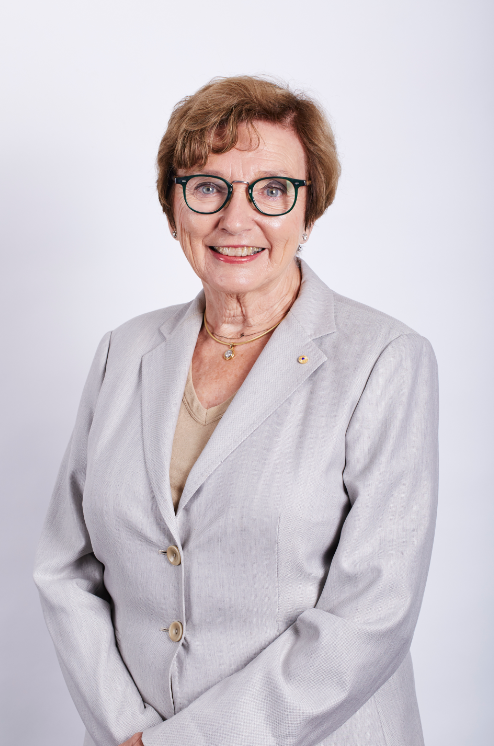 Kathryn holds a Bachelor of Social Work (UNSW) Certificate in Early Childhood (Macquarie University) and was awarded a Doctor of Letters (Honoris Causa) from UNSW and is the recipient of an Order of Australia (AO). 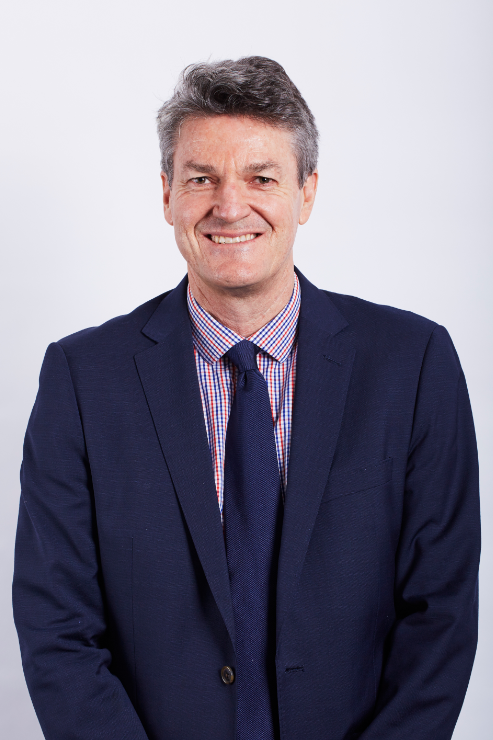 Stephen was appointed to the Board on 1 January 2018. Dr Stephen Hollings is CEO of the Heart Research Institute. He also consults to companies on strategy, digital opportunities and challenges, and marketing, with a portfolio skewed to the health sector. He is a senior executive and non-executive director with extensive experience in highly competitive, customer-driven industries and has successfully led businesses through periods of growth and development as well as through times of unprecedented change created by economic turbulence, industry restructuring and disruptive technology. 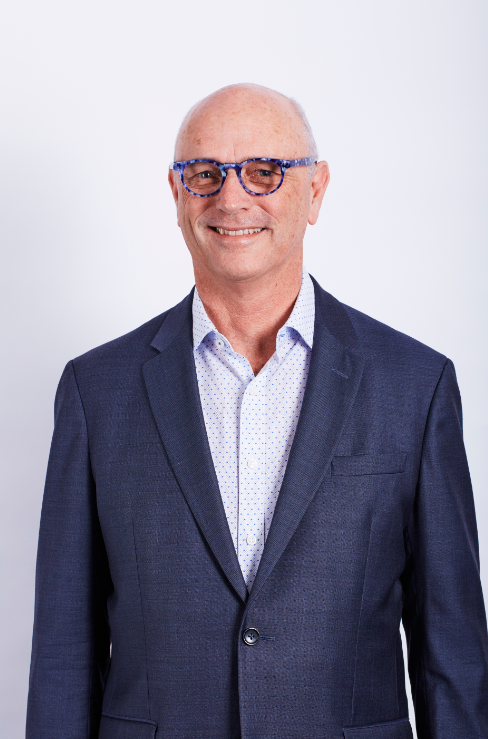 In his various Chair, CEO and senior executive roles he has become known for providing a strong focus on and a personal commitment to the development of emerging leaders, providing organisations with a robust talent pipeline. Jennifer was appointed to the Board on 21 September 2017. 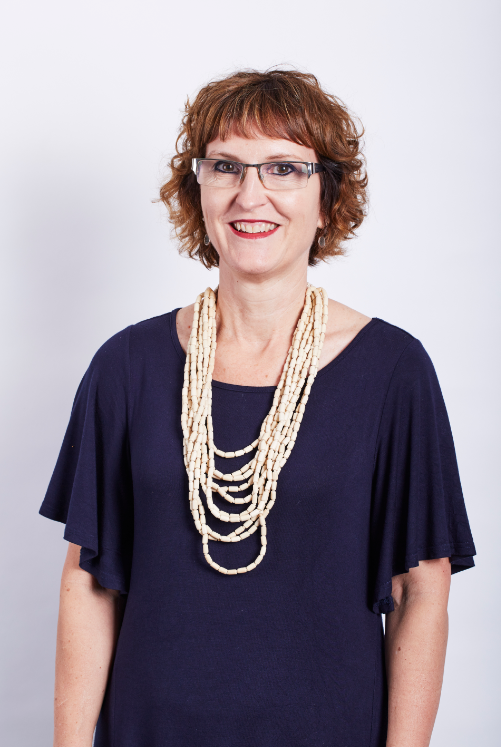 Jennifer has held major CEO roles in the health sector, at the Australian Institute of Management and at the Royal Australasian College of Physicians. This is coupled with extensive experience on public, private, government and NFP boards. 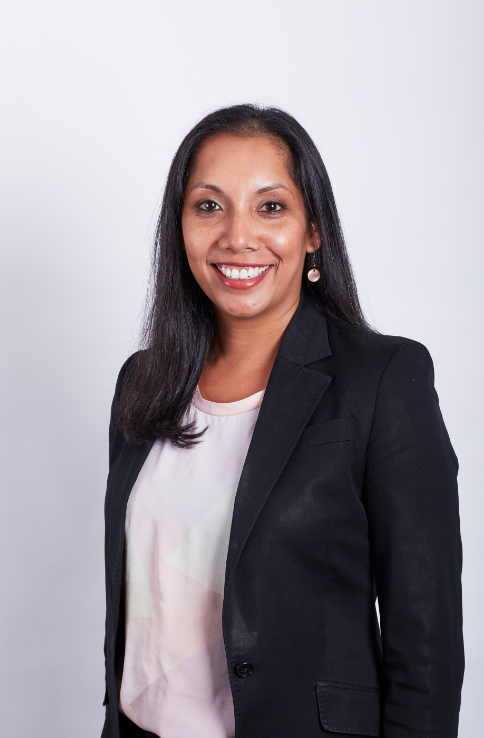 Jennifer has helped guide organisations through restructuring, capital raising and listing on the ASX. Cameron was appointed to the Board on 1 January 2018. 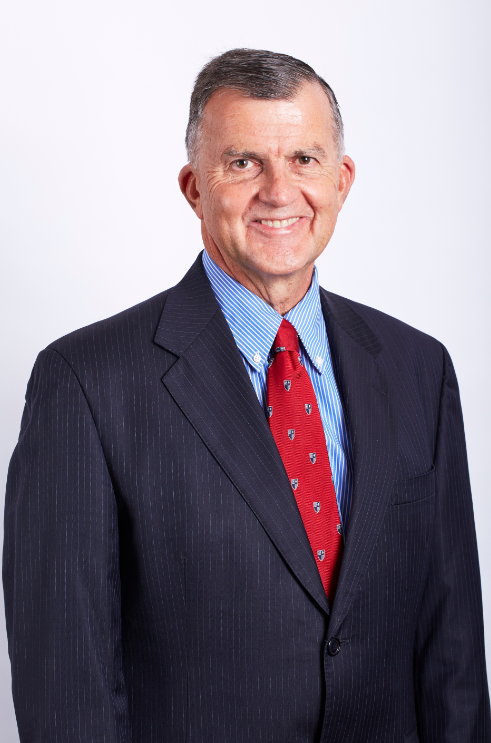 Cameron has worked in government at State and Federal level, has run national industry associations, held public affairs roles in agencies and major corporates, and served on a range of public, not for profit and private sector boards. Cameron is the Principal Energy Adviser in the NSW Department of Planning, a role that draws upon his nine years as the Chief Executive of the Energy Retailers Association of Australia (ERAA). From 2015-17 he was the Chief Executive of the Aged Care Guild, the peak industry body for private aged care providers. Cameron holds a Bachelor of Economics from Sydney University and a Master of Management and Public Policy from Monash University. He is a graduate of the Institute of Company Directors (GAICD), has completed the Asialink Asia Leaders Program and in 2008 was awarded the Fulbright Professional Scholarship in Australia-US Alliance studies. 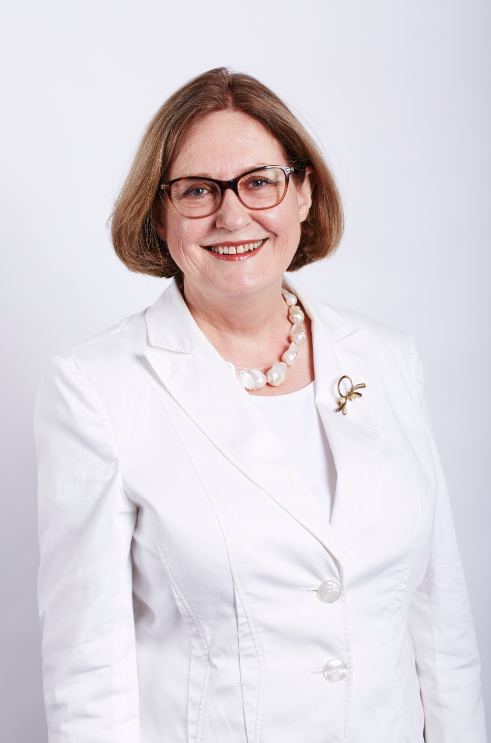 Gill has been employed by Relationships Australia (NSW) Limited since 2011 when she was also appointed as Company Secretary to the Board and all Board Committees. Gill is also the Chief Financial Officer of Relationships Australia (NSW). BA (Hons) M.Mgt. (Comm) MCFT; MProf Ethics, MAPS (MCCOUNP; MCCLP); GAICD. Elisabeth joined Relationships Australia (NSW) Limited in March 2016 as the EGM Practice Quality & Innovation and commences the role of CEO on September 28th 2017. 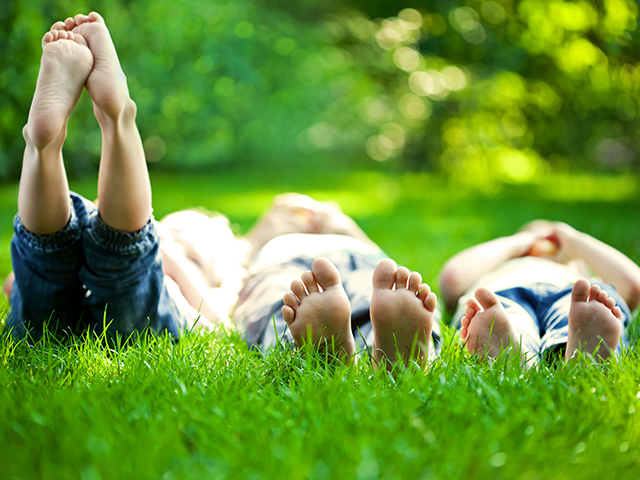 Elisabeth is a clinical and counselling psychologist with extensive experience in relationships services, having built her whole career around this skill set. Early in her career she worked with RANSW in practitioner, supervisor, manager and director roles. Having invested in further skill development in management and professional ethics, she spent 15 years providing supervision to clinicians in child protection, drug and alcohol, sexual assault, women’s health, disability and general counselling services, executive coaching to not for profit and public sector leaders, and consultation in relation to professional ethics to industry bodies. 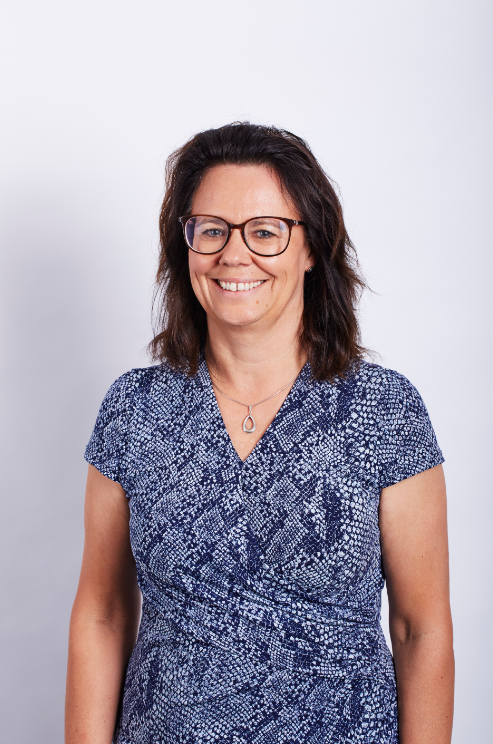 She has taught in Masters programs at ACU, UNSW and Newcastle universities in areas of clinical practice, management and professional ethics, and routinely presents and publishes work in these areas. She is a senior consultant at The Ethics Centre, a graduate of the Australian Institute of Company Directors, and chair of the board of Settlement Services International.